I’m a fan that gets excited about the sport of horse racing and all the great horses through time. Names that been repeated dozens of times throughout the years bringing fond memories to each racing fan. To the average person who knows nothing about horse racing all racehorses tend to look the same. Some are brown; some are gray and some are even black. Their colors are brilliant, and without a saddle cloth you can’t tell one from the next, but look closer because each of these horses has a name; a name that has been engraved in time. Their names have become a part of racing history, and every racing fan will remember their favorite horse. This summer, the Breeders Cup Challenge races get under way and the “Win and You’re in” races have begun. There are 67 qualifying races spanning 10 countries. Each of the 14 Breeders Cup divisions have challenge races. Every connection in horse racing is hoping to get an invitation to one of the greatest racing weekend of the year… the Breeder’s Cup World Championships held once again, at Santa Anita Park, on November 1st and 2nd. I can faintly hear the cheers and excitement brewing for this special weekend. To be a part of Breeders Cup weekend is a thrill in itself. You will be captivated by the energy that surrounds you, and watching these beautiful creatures run with speed and finesse is amazing! In a mere seconds your eyes will capture the wonderment of a 1,200 lbs race horse running by you like a freight train, and you will be able to sense the beauty, power and determination of these beautiful creatures. 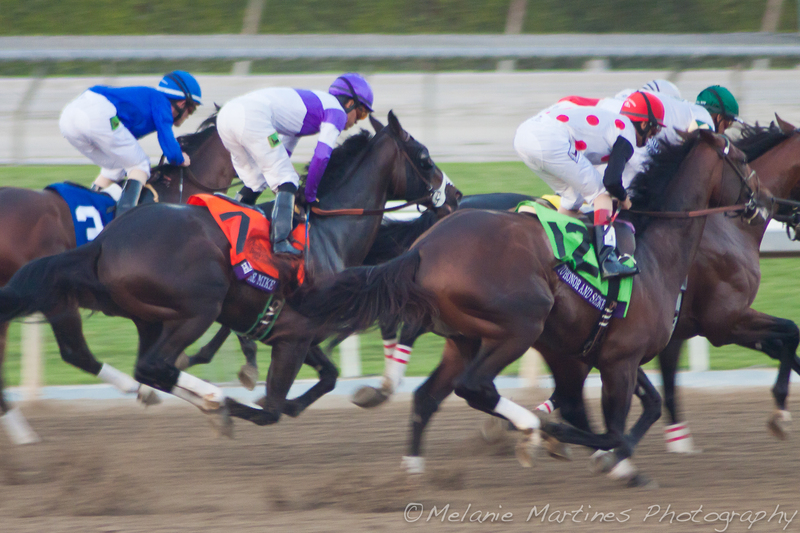 There is awesome information on the Breeder’s Cup website, click HERE . “The Hall of Champions” honors each and every Breeders’ Cup champion dating back to the very first winner in 1984, Wild Again. It provides you with a picture, detailed information and the actual race replay! From triumphed comebacks to thrilling photo finishes, we can all go back in time to once again experience the thrill of victory! I’m sure many of you will remember some of these spectacular horses! Who is your favorite Breeders Cup Classic winner?